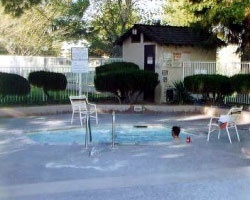 Located in Southern California's high desert, *Silver Lakes* provides a perfect escape from the stress of city life. Clear skies and peace and quiet can be found, along with on-site activities, such as swimming in the pools, dining, dancing, and biking. 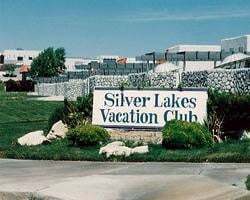 The nearby Silver Lakes Clubhouse has a pool, a Jacuzzi, a 27-hole PGA-rated golf course (call for rules on attire and fees), exercise facilities with sauna, 4 lighted tennis courts complete with viewing stands, large dining rrom with an inspiring view of the North Lake and the ring of mountains on the horizon, a cocktail lounge, meeting rooms, games room, indoor swimming pool, children's pool, outdoor heated pool, and an outdoor Jacuzzi with a capacity of 15 bathers. The lake and local beach are one block away. 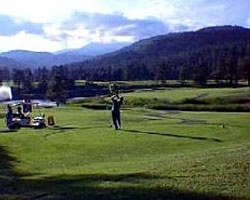 Summer temperatures average between 95 and 110 degrees, and mild winters offer year-round golf and fishing. Choose the dates for your annual vacations during gold season! Ideal year round resort! Buyer May Receive A Title Fee Credit, Inquire For Details! Annual floating week! Nearby 27 hole golf course! Buyer May Receive A Title Fee Credit, Inquire For Details! Come to California every even year! Enjoy various onsite amenities! Buyer May Receive A Title Fee Credit, Inquire For Details! Annual floating week! Golf lover's paradise! Buyer May Receive A Title Fee Credit, Inquire For Details! Use your floating week any time of year! 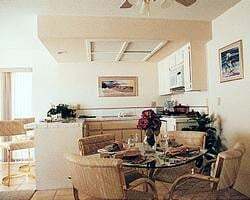 Perfect resort for relaxing and tranquil vacations! Make an offer today! Buyer may receive a title fee credit, inquire for details! High demand week 51 in sunny Cali! Buyer may receive a title fee credit, inquire for details! Golf course and shops located nearby! So much to see and do! Annual usage in a floating week! Make an offer today!